50 Day Dry Aged Patty, Melted Mozzarella Cheese, Nicky's Marinara Sauce, Grated Parmesan, Basil Mayo and Red Pepper Flakes. 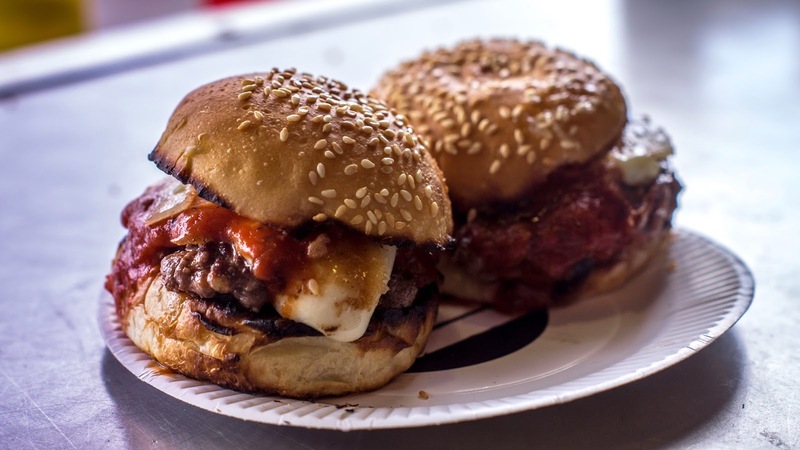 This special will be available for one day only at Mr Hyde's National Burger Day party at Battersea Power Station. 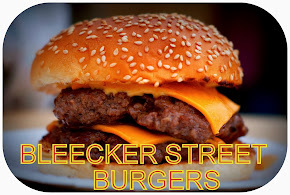 Follow Mr Hyde & Bleecker St. Burger on twitter. Hey, great to learn about this pizza burger. 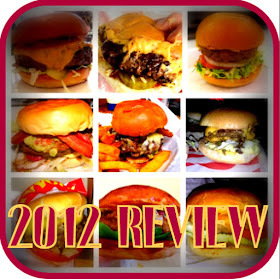 This kind of burger is totally new to me. The world is changing fast. people are also being changed.day by day we are becoming more dependant on digital system.yoU make me think of this really.You have a nice way of sharing your thoughts.